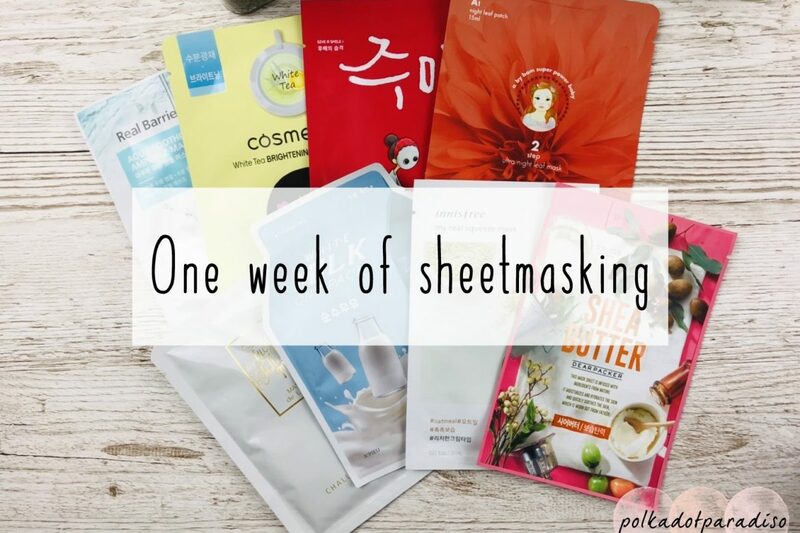 Using a sheet mask every day – is it a good idea? 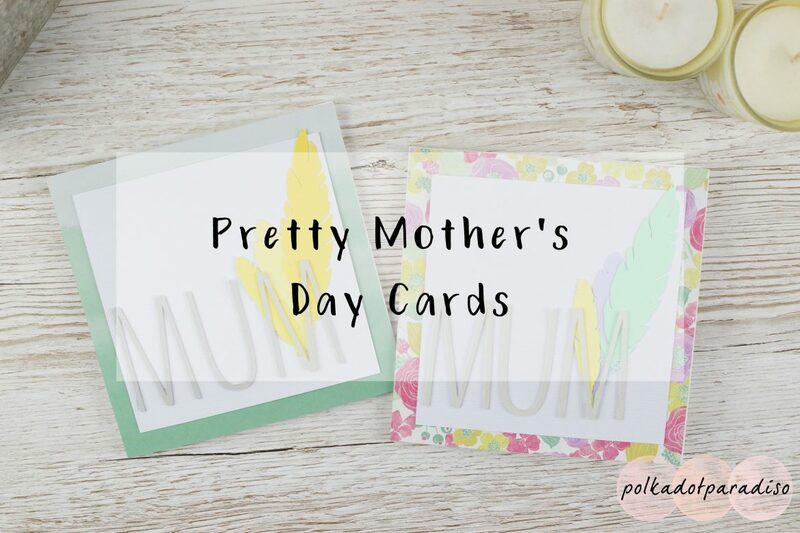 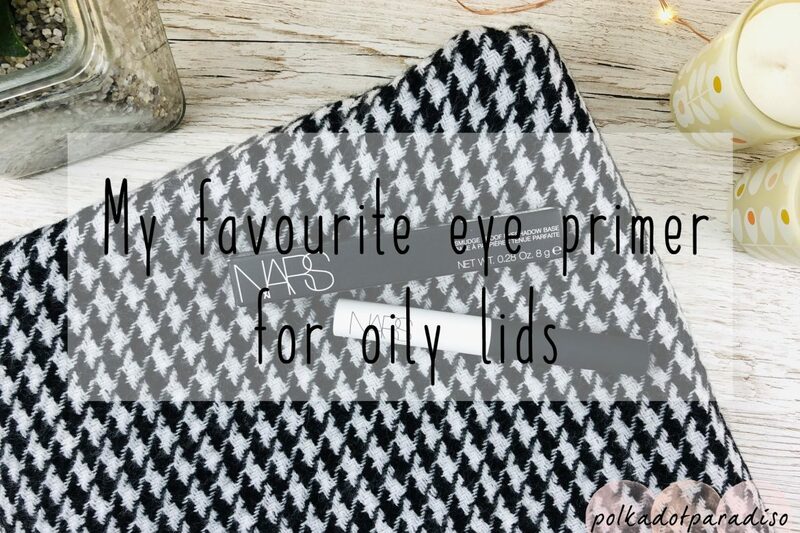 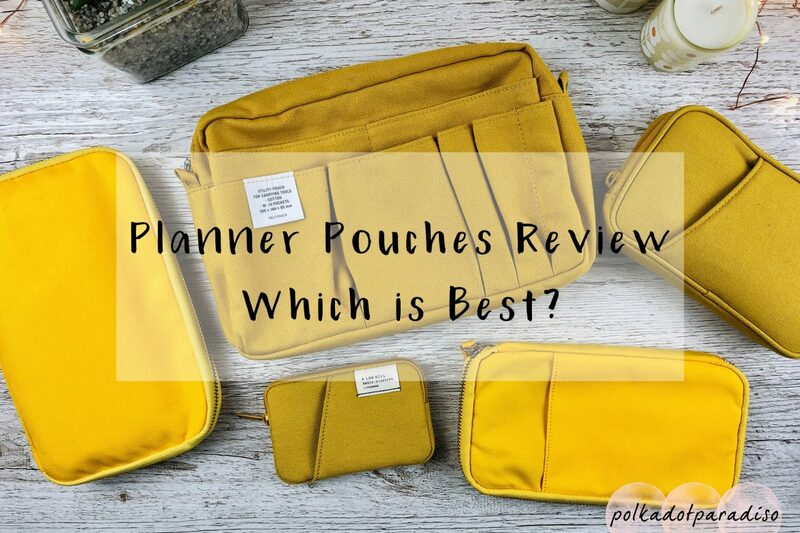 Planner Pouches Review – Which is the best? 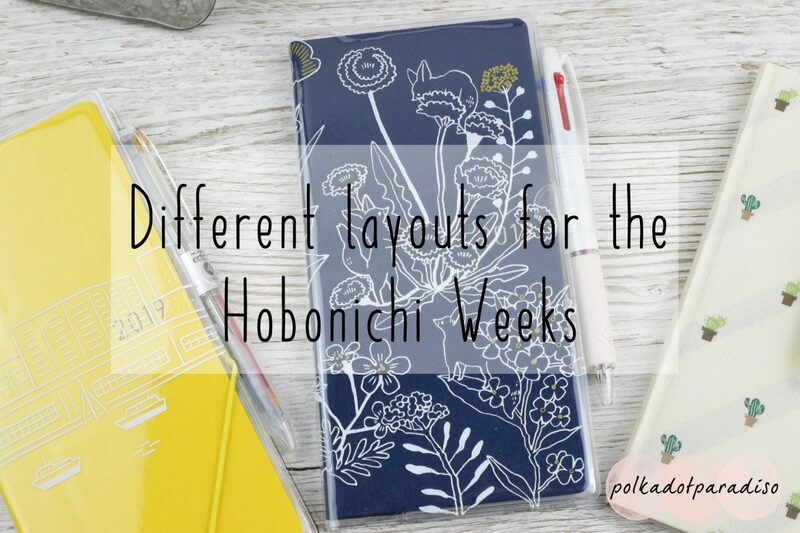 Featuring Hobonichi, Delfonics and more!